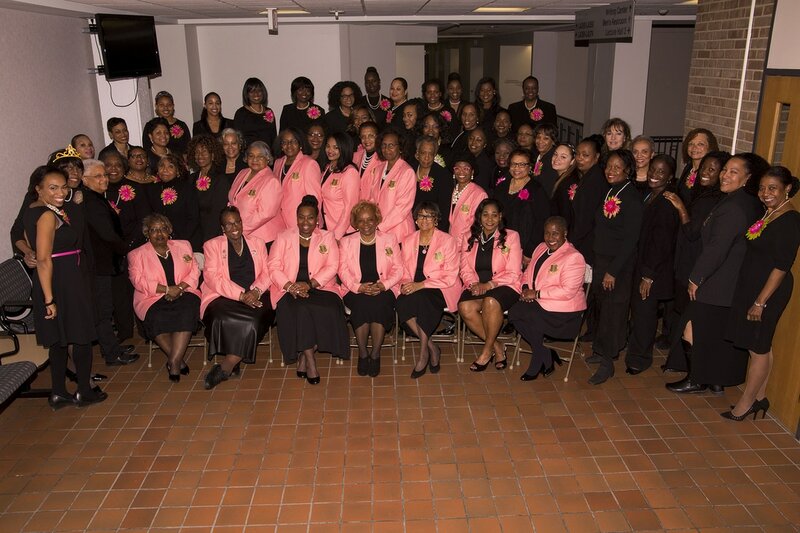 ​The members of the Delta Psi Omega Chapter welcome all members of Alpha Kappa Alpha Sorority, Incorporated® to visit, transfer, or reactivate with our chapter. We hope you find your home with us as we continue to grow and provide “service to all mankind!" Please contact the chairmen of our membership committee at membership@akadeltapsiomega.org for details including dates, times and any other details or questions you have. We look forward to meeting you!